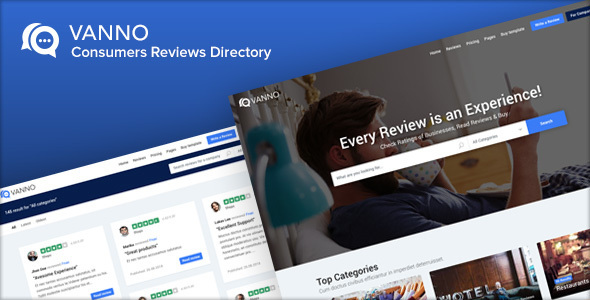 VANNO is a clean HTML5 consumer reviews directory and listings template designed and developed keeping in mind last web design trends and mobile use first. 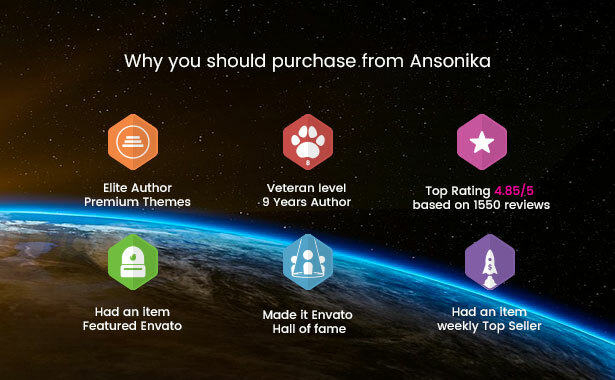 Read, write and share reviews on Trusty before to buy a product or service. Start earning from companies that need more visibility with the help of consumers reviews. Images are not included. Icons and svg are included.